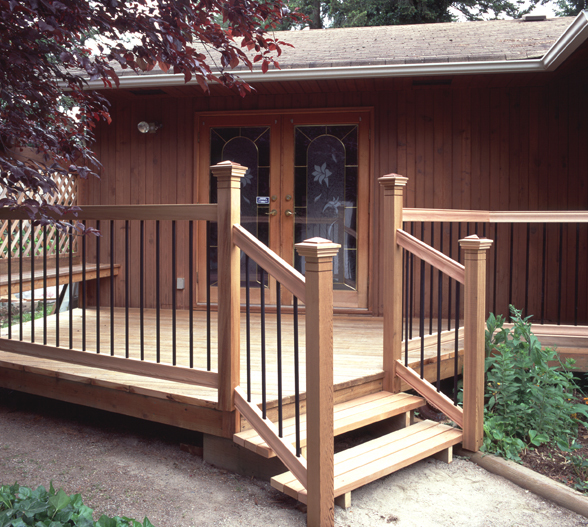 Our spindles are made from premium and quality crafted components in natural wood. Precision machined for professional fit & finish with the highest quality raw materials sourced exclusively from sustainable sources. Variety of sizes and options for staining or painting.